Great tips. I am a pencil liner girl, liquid and I can't be in the same room together. 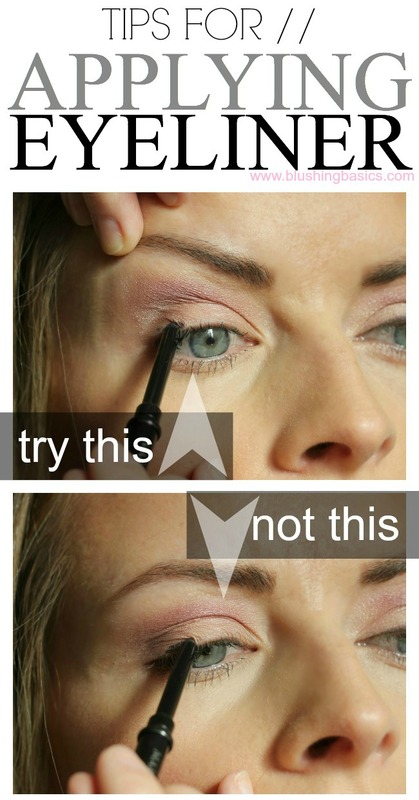 LOL I'll try lifting ,y brow with my finger, maybe it'll help, especially with my hooded eyes. Love the tips! What eye liner are you using? I love your graphics. I hold my eye at the side rather than above to get the looks you are showing. I plan to share this great post next Sunday on my personal roundup on my blog. Love this! Thanks you sharing, it's really helpful for me! These simple tips are awesome. 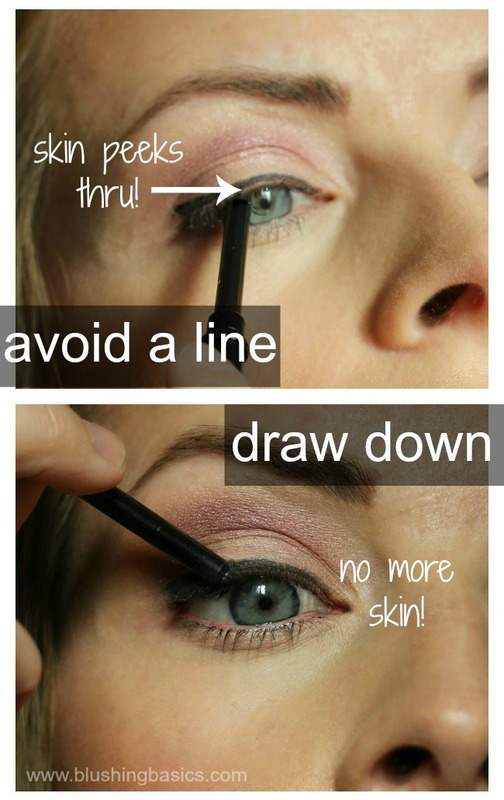 Your pics + instructions make it easy for even a makeup newbie like me to follow along! I loved this post!! Seriously I need to pick your brain. You are so gorgeous!!! Sad we never met up in Washington! How are you guys liking it? !